Frantic relatives headed to the Athens morgue Thursday to seek the fate of loved ones still missing after Greece's deadliest forest fire in decades, a blaze that Greek authorities said they increasingly suspect resulted from arson. Public Order Minister Nikos Toskas said satellite image analysis and ground inspections provided "serious indications" the fire that broke out in multiple places within a short time frame Monday and killed at least 82 people was set deliberately. The fire department's special arson section, which probes all major fires, was conducting the investigation to determine how the wildfire started. The cause of the blaze has not been established. Before Toskas' news conference, the mayor of the area where it broke out said it might have been sparks from a severed electricity pylon cable. The death toll from the fire inched up Thursday morning, when the fire department put the number of people killed at 82. Rescue crews and volunteers continued to search on land and at sea for more victims. Many of the bodies were burned beyond recognition, making identification difficult. 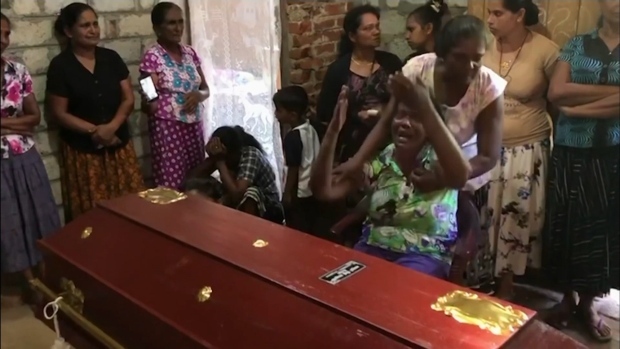 At the morgue, relatives were informed about the steps needed to match one of the bodies held there to a missing person, including providing DNA samples and dental records. Germany's federal criminal police said a team of its forensics specialists was in Greece to help authorities identify the dead. The team members have worked on major disasters such as the 2002 plane crash in Ueberlingen, Switzerland, and the 2004 Asian tsunami. 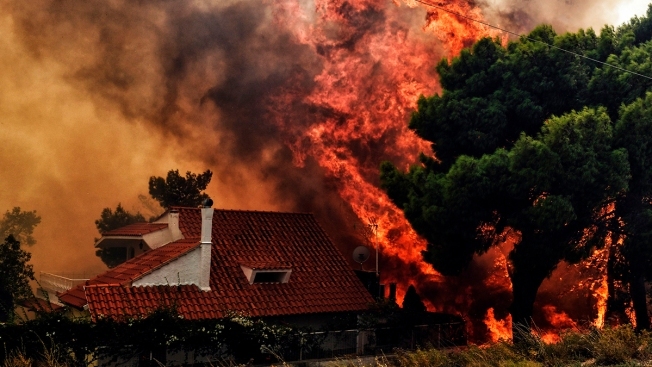 The fire broke out near Rafina, northeast of Athens. Fanned by gale-force winds, it raced through seaside resorts of full-time homes and vacation residences popular with Athenians and tourists. The large area the flames swept through further complicated the process of identifying victims. Officials said there was no way of knowing how many people were there at the time. By Thursday afternoon, there was still no official number of missing. He had tried to drive away with his mother, wife and 19-year-old son, but the fire was too fast. They had to abandon the car and started running to the beach and into the water. Moraitis suffered burns to his leg from the heat of the air. His mother didn't make it. "In the sea, there was a rain of fire, there was smoke, there was a Force 12 wind," said the 53-year-old, adding that boats picked the family up after about three hours. "I didn't even get a chance to say goodbye to my mother," Moraitis said. 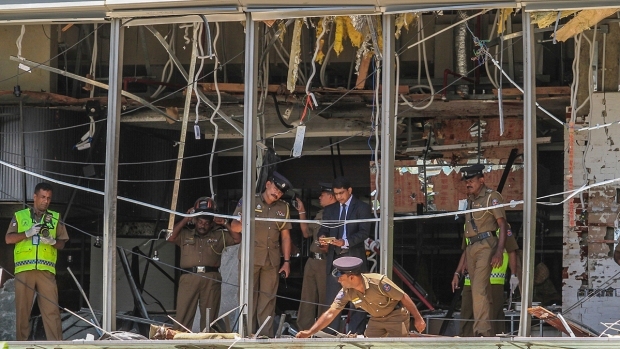 Fire department spokeswoman Stavroula Malliri said the search for victims continued and would not end until every building had been thoroughly investigated. Rescue crews had not been able to enter homes that had not been destroyed and were shut, she said. Apart from the house-to-house searches, coast guard and volunteer divers were searching the waters off the coast and a nearby deserted island. Hundreds of volunteers lined up at the Rafina town hall to offer whatever help might be needed. During the fire, hundreds fled to nearby beaches, with many swimming out to sea to escape the ferocious flames and choking smoke. Dozens spent hours at sea before being picked up by coast guard vessels, fishing boats and a passing ferry. Several of the dead were people who drowned. Arriving at the morgue with her son, Maria Saridou was hoping her 55-year old sister, Eleni, was not among the victims. She had gone swimming with a friend of hers in Mati, Saridou said, but the two became separated in the chaos of the fire. She hadn't heard from her since. "We found her car, it wasn't burnt, nor was the house," said 60-year-old Saridou. "It's just that we can't find her. ... I believe she's alive. Where she went, nobody knows where she went." Hundreds of homes were burnt. The speed with which the flames spread took many by surprise. The narrow streets of Mati, an area built up with no town planning, quickly became clogged with parked and abandoned cars as people tried to flee, hampering access by firefighting trucks and blocking escape routes. Some of the casualties are believed to have tried to make it to the shore through narrow pathways, but lost their way in the thick smoke or had their paths blocked by the swift-moving blaze. Even those on beaches were not safe, as flames burned trees and vegetation at the water's edge, while flaming pine cones rained downward, survivors have said. Firefighting and rescue efforts, particularly from the air and the sea, were hampered by gale force winds and rough seas. When the Rafina fire broke out, crews were also engaged in fighting a massive fire west of Athens that had broken out hours earlier and also burnt homes. Defense Minister Panos Kammenos visited Mati Thursday morning and was heckled by distraught men and women, who accused authorities of not doing enough in the initial hours of the fire. "People died for nothing!" one woman sobbed at the minister. "There was no protection, there was nothing! ... I'm saying things as they were," he said, as Kammenos detailed what the military and firefighters had been doing to battle the fire. "I'm not lying. 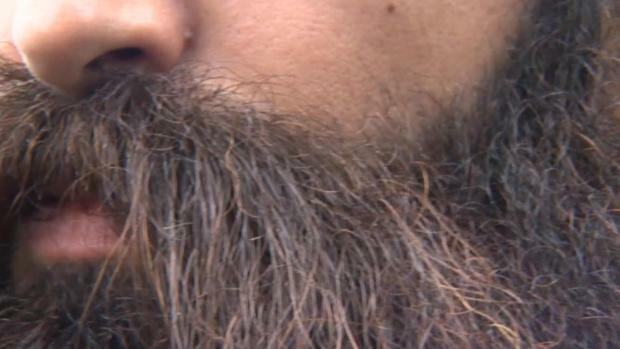 We're not talking politically here," he added, before breaking down in tears.